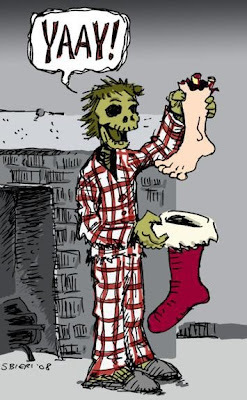 Well fiends, today is the last day of our 13 Days of Creepmas, but fear not! You can keep the Creepmas spirit alive all through the Hallowdays by following some simple suggestions I've made below. Watch horror movies set during Christmas and/or the holidays. There are a ton (Black Christmas, Christmas Evil, Inside, Santa's Slay, etc., etc.) so finding some shouldn't be an issue (you can check last year’s lists for my top 20 favorite horror-days movies - #20-11 and #10-1). Added bonus - many are streaming on Netflix Instant! I also like to watch horror movies set during winter-time in general (like The Thing, Wendigo, Dead Snow, Ravenous...plus tons more!). We don't get snow where I live, so I have to live vicariously through the winter landscapes in films and what better way to do that than with wintery horror movies?! Use Halloween decorations on your Creepmas tree and to deck your halls – need inspiration? 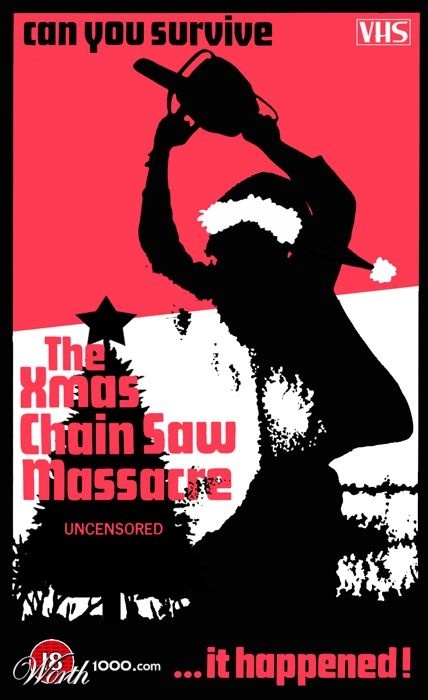 Check out my post on Creepmas trees here. 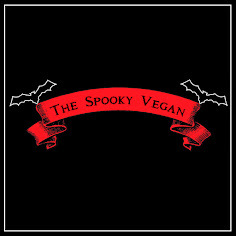 Listen to some gothic Christmas music, like these suggestions from last year! 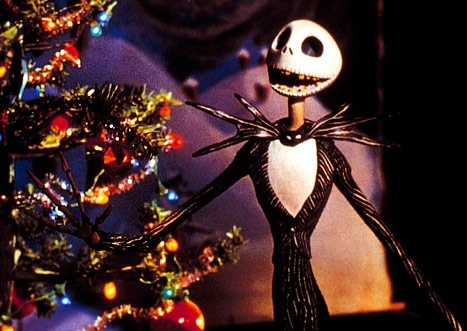 No Creepmas would be complete without a viewing of The Nightmare Before Christmas! Bake gingerdead cookies! There is a cookie cutter to make these, but you could also just make regular gingerbread men (check out an awesome vegan recipe here!) and rip off arms, legs and heads to make them all zombified! 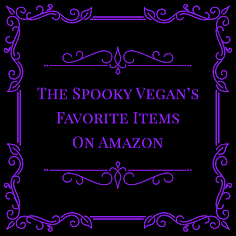 You could also try making Jack Skellington’s Sandy Claws cookies. 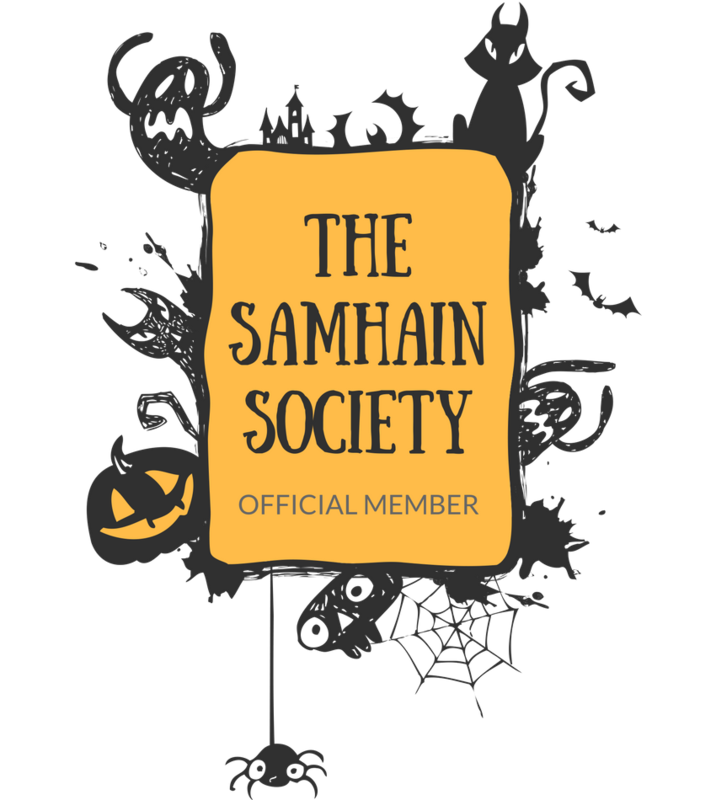 Browse the other Creepmas blogs! 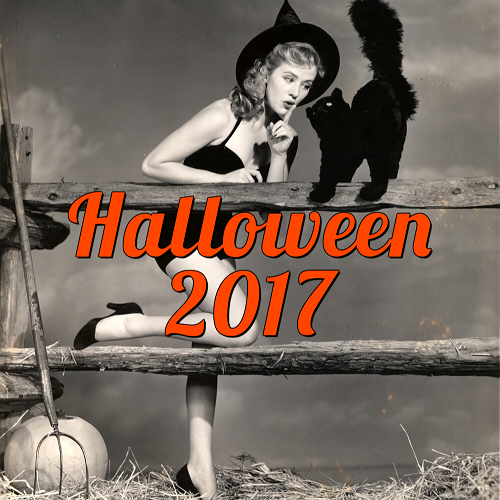 You can find participants on Creepmas.com, browse their blogs and get inspired to carry on the Creepmas tradition the remainder of the Hallowdays. 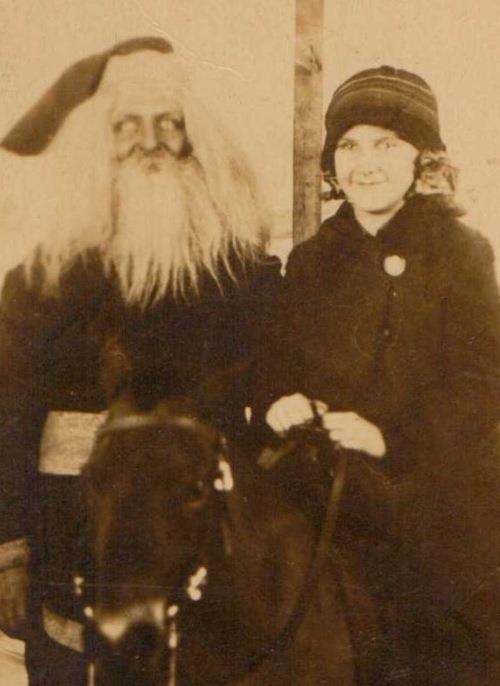 Visit my Pinterest board for more Creepmas inspiration! 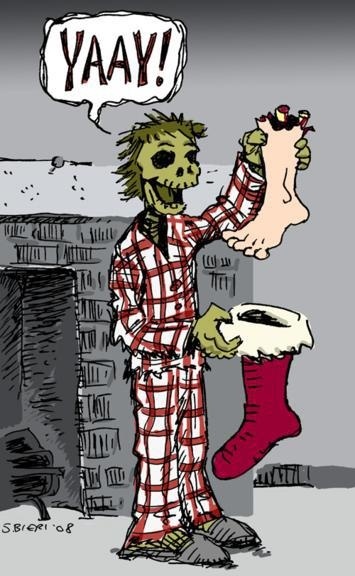 Hope you enjoyed the 13 Days of Creepmas! Wishing you ghoultide greetings and a spooky new year! Awesome cookies! 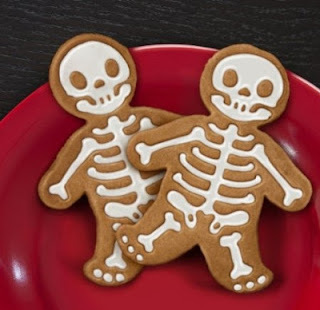 Thanks for the recipe :) Where did you find the skele cookie cutter? It rocks!